Summer is upon us, and we could not be more invigorated by the possibilities for our organization. Since our acquisition by TRT Holdings, Inc., less than two short months ago, it has been our honor to continue to watch Origins’ extraordinary team impact the lives of dozens of men, women and their families. 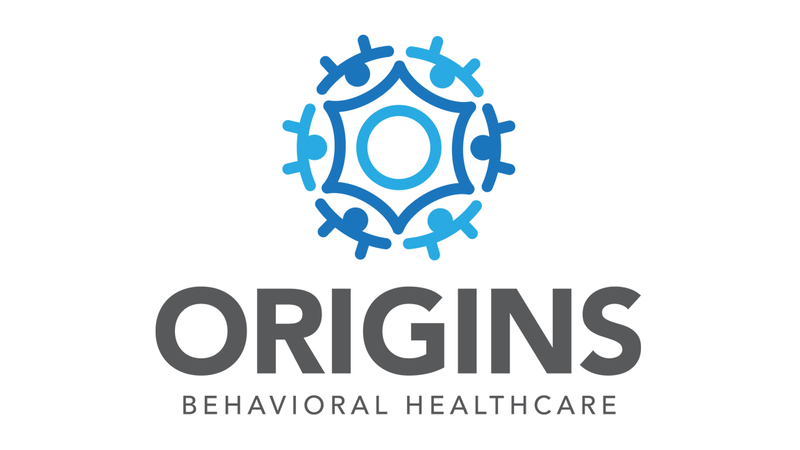 With the opioid epidemic drawing national attention to the treatment industry, Origins’ defined mission to provide superior care to those with substance use disorders is bolstered by the need to reach more individuals than ever before. Strategic acquisitions which augment Origins’ current facilities and locations will remain a priority this summer as we continue to enhance our renowned programming. Along this line, we will also continue to work on construction which improves our existing facilities. Throughout this next phase of our development, we will remain sincerely committed to Origins’ exceptional clinical model and our pioneering approach to measured recovery outcomes. It has been our honor to lead the industry in effective treatment systems that operate with quality, transparency and legal care. These values are not only essential to the wellness and success of the patients and families we serve, but to partnerships that enable our organization to transform the lives of those in need. We appreciate the trust you place in the dedicated team at Origins and we look forward to continuing to work together in the pursuit of recovery. 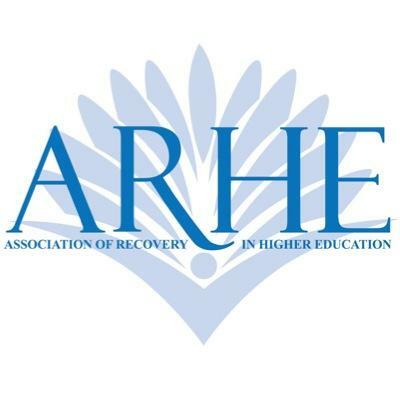 This conference by the Association of Recovery in Higher Education bring together members of the collegiate recovery community to further cultivate collegiate culture that embraces recovery. Held in Washington, D.C. in conjunction with the 16th National Association of Recovery Schools (ARS) Conference, this event will also explore areas such as student health, residence life, extracurricular involvement, and judicial services. 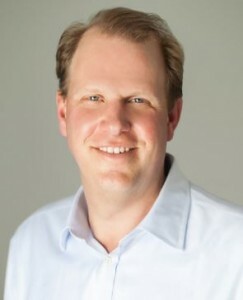 The 5th Annual Clinical Overview of the Recovery Experience (CORE) is dedicated to promoting the design, provision, and monitoring of outcomes-based addiction services and providing platforms to integrate varied academic disciplines and professional activities within the fields of addiction and behavioral health. CORE conference is an opportunity for addiction professionals to advance their understanding of the principles behind abstinence-based recovery practices. 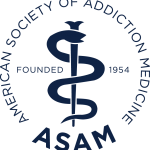 Find members of Team Origins at the the ASAM Review Course in Addiction Medicine in Dallas, Texas. 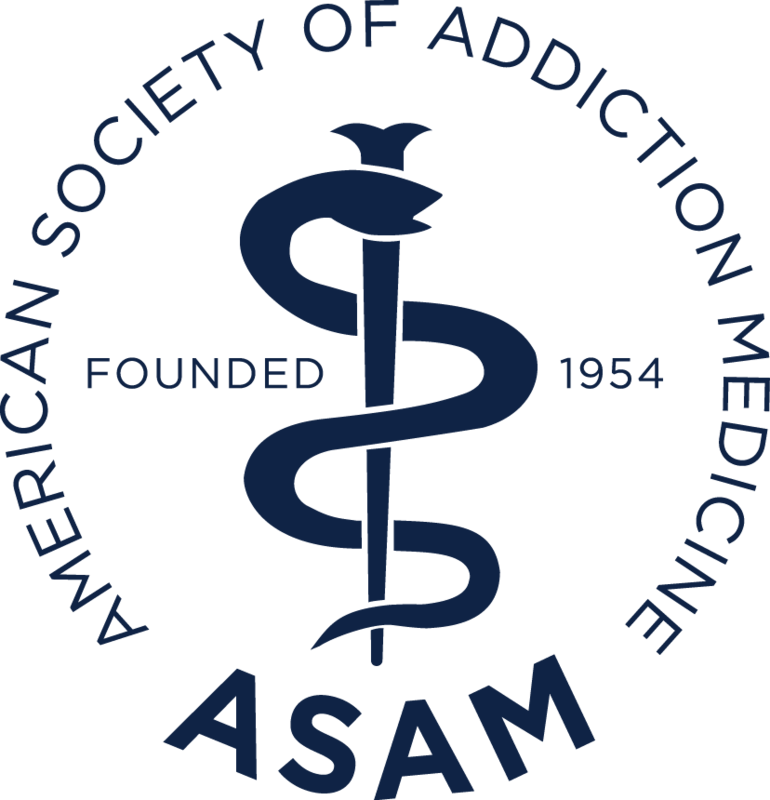 This course is widely recognized as the essential primer for physicians and other healthcare professionals who are preparing for a career in addiction medicine. 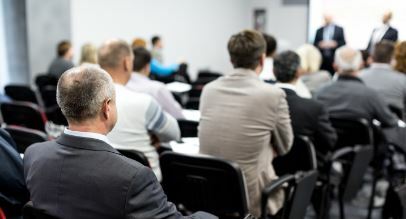 Hanley Center at Origins’ Addiction Professionals Training (APT) Institute offers APT courses to anyone interested in becoming a Certified Addiction Counselor or Certified Addiction Professional in Florida.